To learn more about the BOSSnet software suite or which product would suit your hospital or health service needs, view the product suite summary or Contact Us. BOSSnet and its associated applications have been widely accepted within Australia. The BOSSnet software suite is customisable and is easily adapted to suit your hospital or health service, putting you in control of your health information management needs. 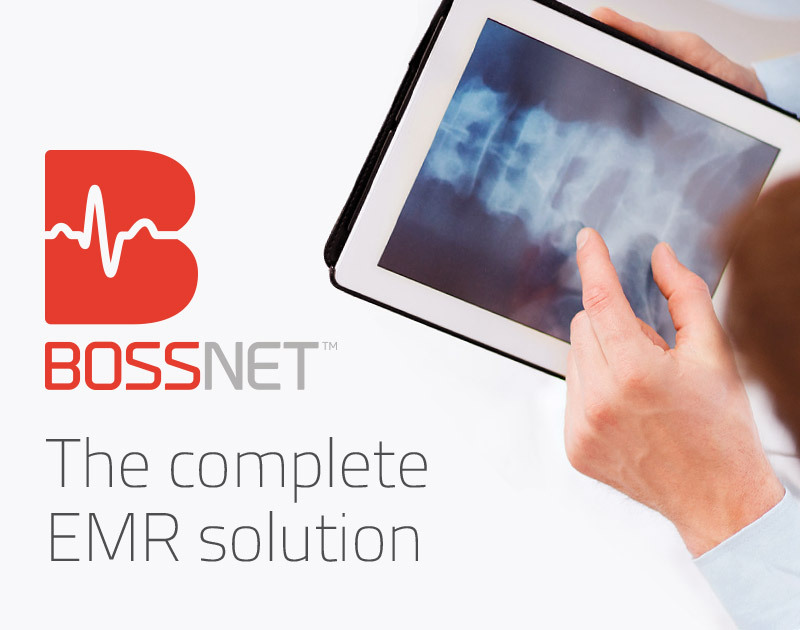 As BOSSnet is fully flexible and adaptable, these and other modules can be used as standalone applications or part of a complete EMR solution. Digitising paper records through a complete system of scanning tools & processes, unique to medical record management & clinical review. Increase electronic documentation with easy customer generated eForms or for more advanced functionality, the BOSSnet Dynamic eForms. e.g. customised discharge summary. Comprehensive toolkit for investigation and consultation ordering with inbuilt logic and intelligence to streamline referral processes. Enables clinicians to view all patient results (from all linked third party applications) within the single module. Electronic delivery & viewing of patient radiology results and images. Central repository for all clinically relevant and patient specific alerts. Rapidly access current and historical patient medications across inpatient administration, discharge and outpatient prescribing. Messaging tool for electronic data exchange and patient management interface with external source. Access patient information via mobile application across all products. The BOSSnet software suite is built on leading edge technology providing a highly adaptable platform, loaded with inbuilt and user generated functionality to maximise data capture, interoperability and usability. As well as the traditional capabilities of a fully functional EMR, BOSSnet provides numerous unique tools to deliver real advantages for client usability and effectiveness. Some examples are highlighted below. BOSSnet delivers sophisticated interoperability and standardisation in line with the MyHR objectives. BOSSnet is a leading contributor to the MyHR repository, and is tightly integrated with the MyHR record, allowing a seamless view of the patient’s MyHR documents within BOSSnet. BOSSnet can automatically notify GPs and other referrers when their patient arrives in the Emergency Department, or is discharged. This is done via a secure messaging application which uses PKI encryption and is also used to deliver other clinical information to community clinicians and referrers. BOSSnet’s Order Entry module can be used as a comprehensive CPOE tool, allowing direct paperless order entry, for pathology, radiology and all forms of services. Sophisticated feedback tools reduce unnecessary or duplicate service requests, a costly preventable problem. Many BOSSnet sites have created paperless internal referral processes, using BOSSnet for clinicians to generate a referral and the service to manage them. The BOSSnet eForm design environment is simple to use and allows users in your organisation to build electronic data entry forms to capture and display clinical data. eForms allow your site to transition from the paper based, to digitised to fully paperless, at a pace that suits your organisation and clinicians. BOSSnet SMS messaging is a powerful tool that enables you to send SMS reminders to patients of upcoming appointments, improving patient attendance and outpatient flow. SMS can be used for many notification purposes inside of BOSSnet. Discharge to receipt time, discharge to scan time, and receipt to scan time. See below a selection of case studies summarising our customer success stories. 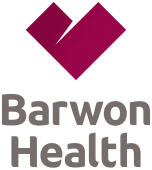 Contact us for more case studies or to discuss how we can assist your hospital or health services' needs.